For Kids and Teens of All Ages and Interests. 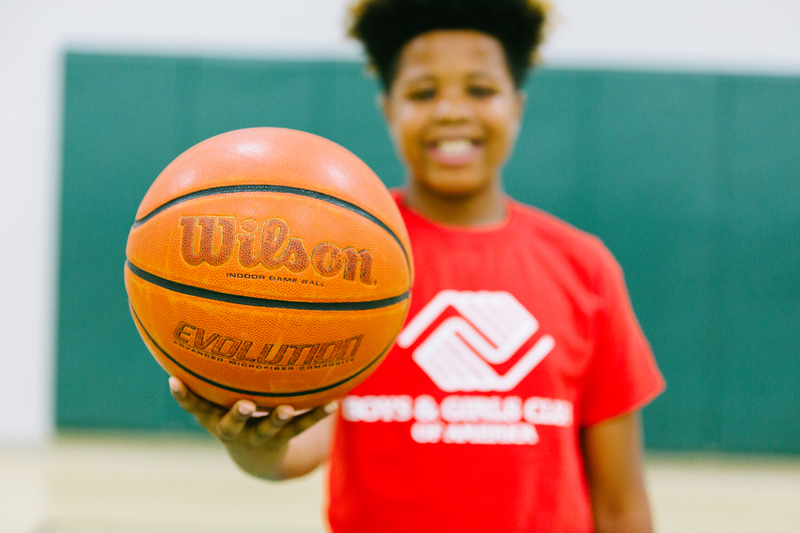 Hear what parents have to say about Boys & Girls Club programs in the video below. 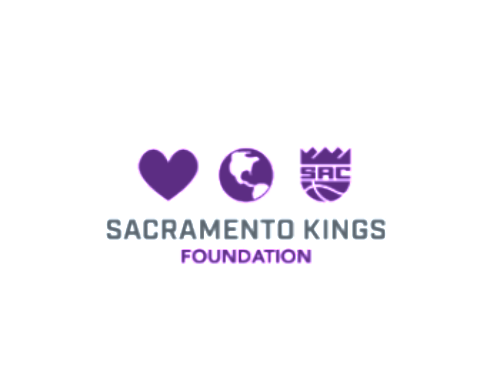 Boys & Girls Clubs of Greater Sacramento offer a variety of tested, proven and nationally recognized programs designed to empower kids and teens to excel in school, become good citizens and lead healthy, productive lives. Programs are tailored to the local communities we serve and customized for each age group to meet the interests and developmental needs of young people ages 6-18. Use the program drop down menu to learn more about the programs we offer in our three priority outcome areas. We work every day to create a safe, fun environment where kids can pursue academic success, good character and citizenship, and a healthy lifestyle- all under the guidance of caring, trained, trustworthy adult leaders. Sacramento's young people deserve nothing less than our constant focus on their safety and our firm commitment to protect every child who is entrusted to our care.